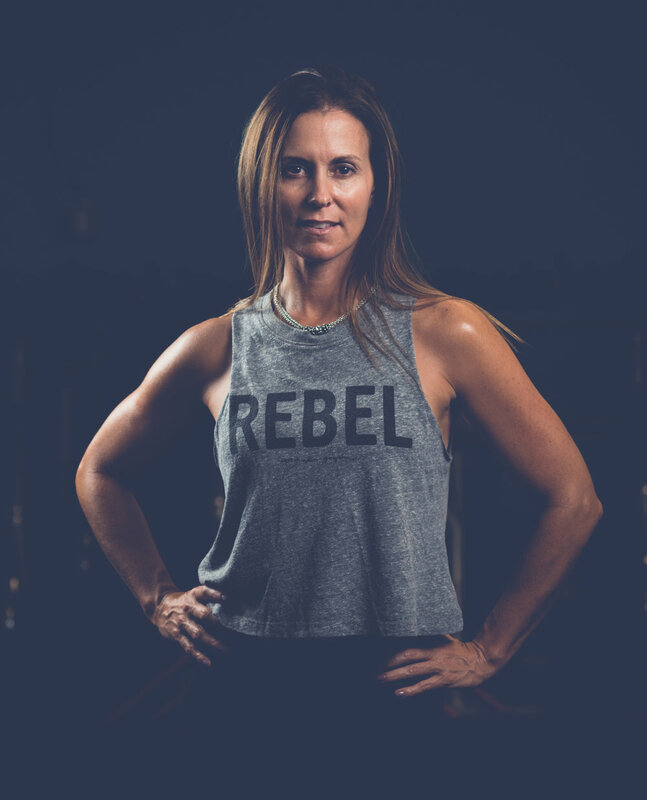 Cheryl has over 20 years of experience training every client type and for every fitness goal including athlete conditioning, pregnancy, post-knee replacement, back surgery, cardiac rehabilitation and preparing for your special day, to name a few. Growing up as a dancer, Heather has performed professionally around the country, working in TV/Film in LA, contemporary companies in Utah, and live theater shows in NYC. She has now turned her passion for being active and healthy to the fitness world. Heather is a certified Personal Trainer, Barre Instructor, and teaches various classes including Boot Camps, Circuit Training, H.I.I.T, and TRX. Her classes are upbeat, high-energy, total-body workouts that ensure safe, smart training. Formerly a professional boxer, Wade has a long resume in the professional boxing world. From turning pro as a teen, to training the next generation of great boxers, Wade prides himself on technique and challenging workouts. He's ready to teach you how to throw a punch, while working up a sweat.